Bruce American Vintage Scrape collection solid hardwood floors make a beautiful, quality statement to add value to any home. Each hardwood plank is individually scraped, creating a random texture and dimension highlighting the wood's natural variations and rich colorations. American Vintage Scraped is crafted in sturdy oak, known for its durability and handsome grain character, making it a popular choice. The wider width is also a stylish trend and features varying board lengths with a medium gloss level for a custom look that is easy to maintain. Your floor will look newer longer, thanks to an advanced Aluminum Oxide finish that protects against scratches from daily abuse. Proudly made in the USA. 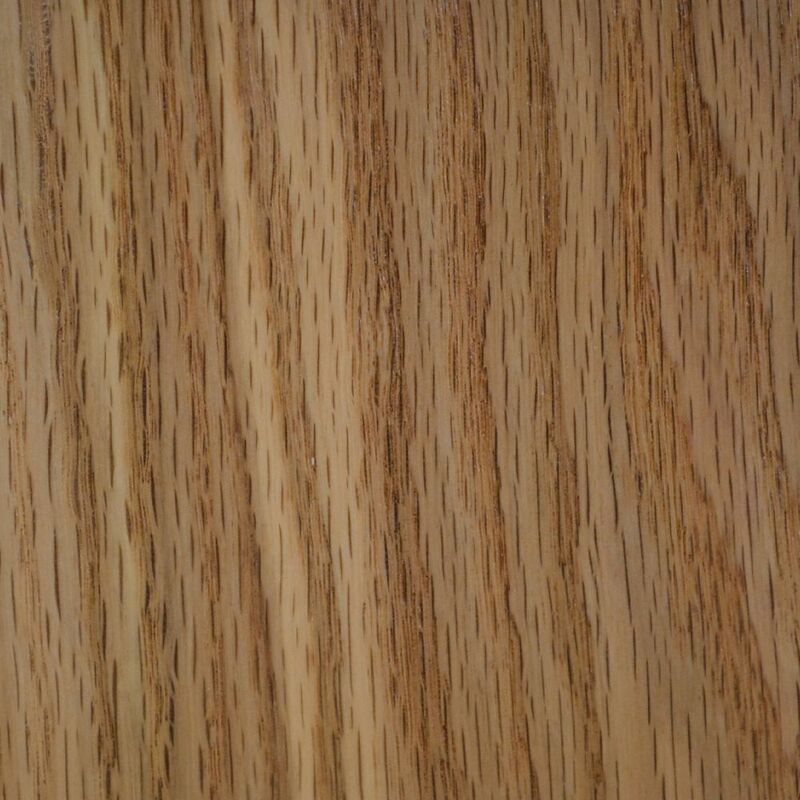 With the American Originals 3/8 inch x 5 inch Engineered Click Lock Hardwood Flooring, you can enjoy the natural beauty of oak's rich robust grain characteristics throughout your home. The strips have micro edges and square ends for a classic linear look. It has DuraShield finish for durability and beauty.